. 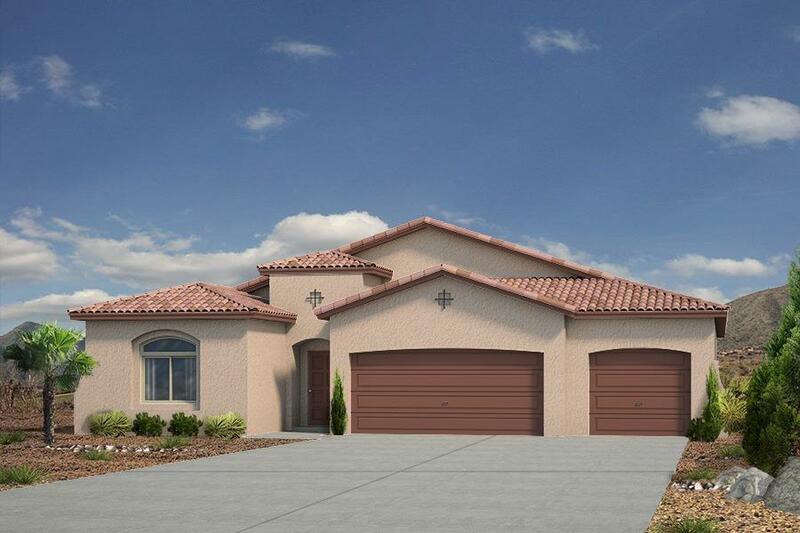 Enjoy living in Holly Estates where you can take in the sun creeping up o..
3 Bd, 2 Ba 2,261 sq.ft. Strong and powerful in likeness to the Iron Lady Margret Thatcher, our That..
4 Bd, 3 Ba 2,746 sq.ft. Available Now!. 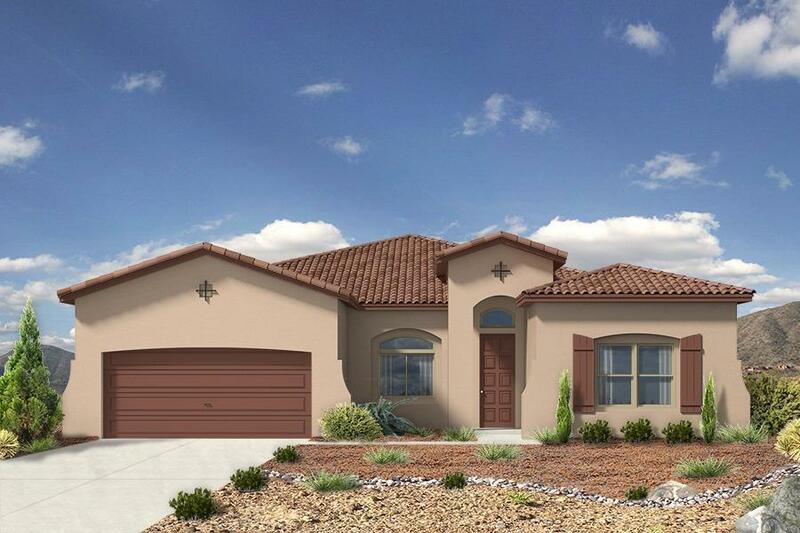 Beautiful Journey design in a premier 55+ active adult comm..
2 Bd, 2.5 Ba 2,504 sq.ft. 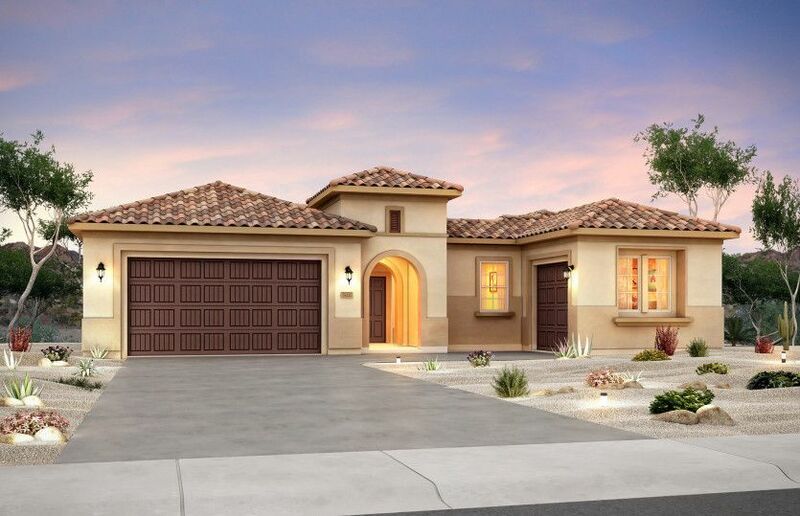 Named for Queen Victoria, the second longest-reigning in monarch British hi..
3 Bd, 2.5 Ba 2,594 sq.ft. Just as Gabrielle Coco Chanel was considered a trendsetter, our Coco ready ..
5 Bd, 2.5 Ba 2,963 sq.ft. Just like the pop culture icon, the Marilyn plan, named for the glamorous M..
3 Bd, 2.5 Ba 2,303 sq.ft. First lady of song, the queen of Jazz - Ella Fitzgerald was a sensational w..
3 Bd, 2.5 Ba 2,261 sq.ft.
. 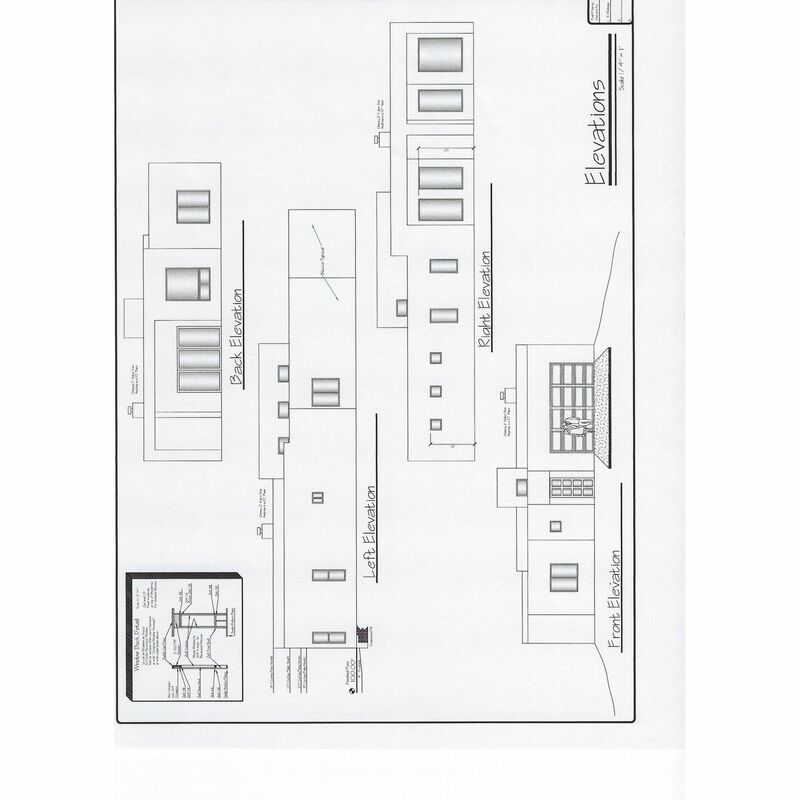 Location and value are the biggest draws to Santa Monica Estates, offerin..
3 Bd, 2 Ba 2,038 sq.ft. 4 Bedrooms, 3.5 baths, 2 living spaces.. Open floor plan, master is split f..
4 Bd, 3.5 Ba 2,635 sq.ft.
. TIBURON is the only walled subdivision in the highly sought after neighbo..
4 Bd, 3.5 Ba 2,631 sq.ft. 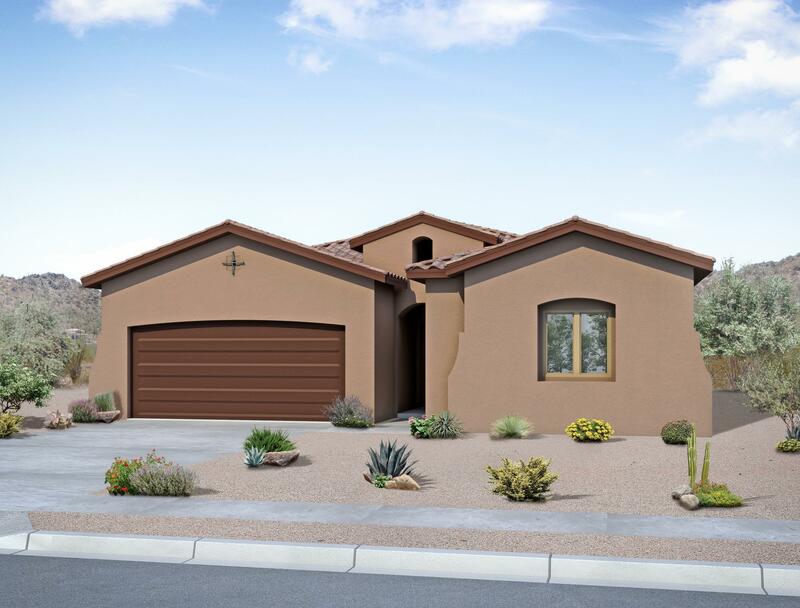 As of today, April 20, 2019 the average home price for homes for sale in Albuquerque Northeast Heights is $206,497. 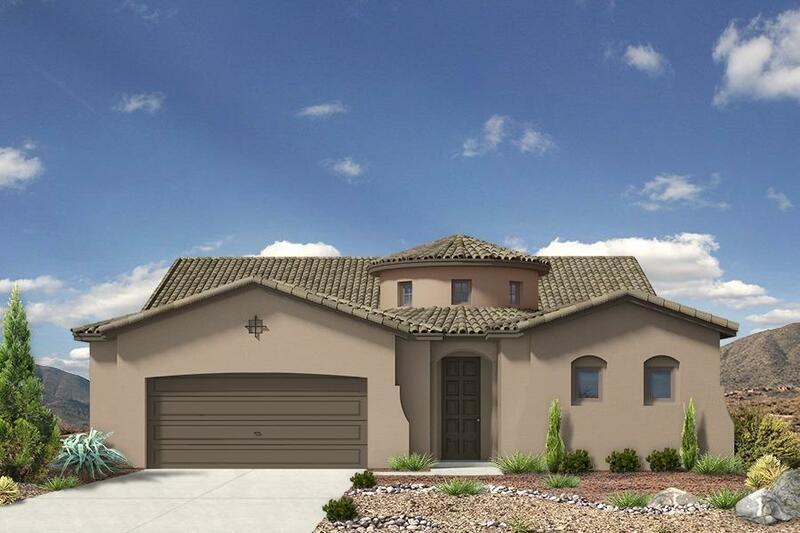 Search new homes for sale in Albuquerque Northeast Heights! 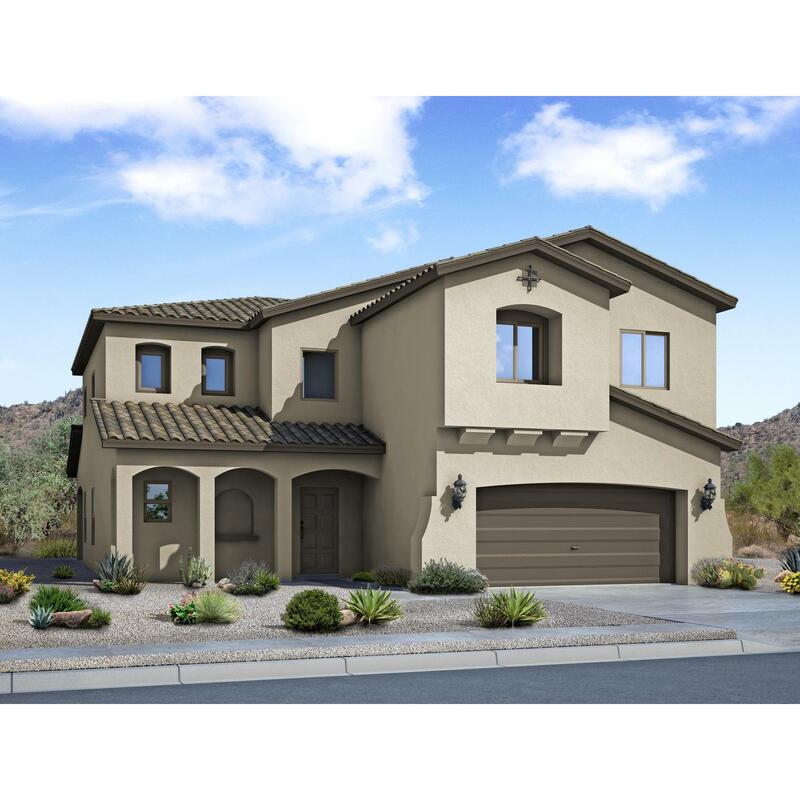 If you are looking to buy brand new homes for sale in Albuquerque Northeast Heights - browse floor plans, view photos, models, and pricing. 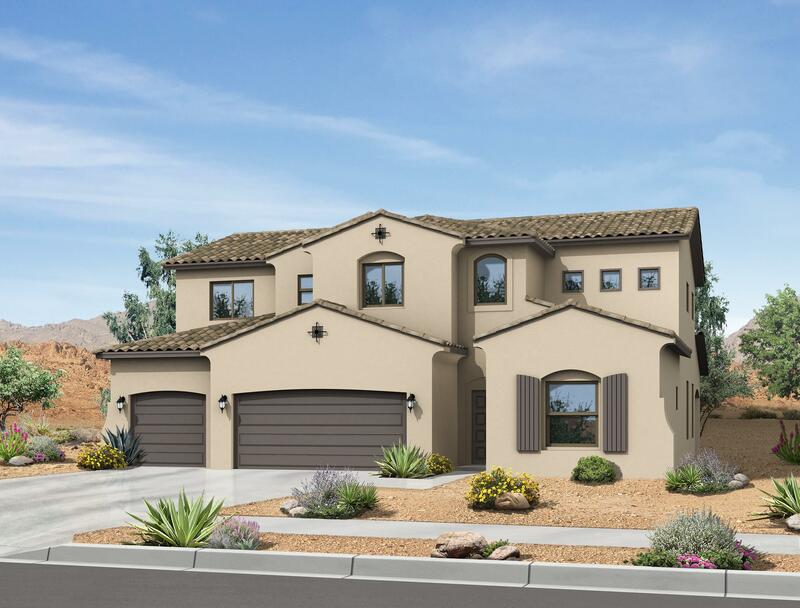 You can also see new construction homes in Albuquerque Northeast Heights and request an appointment or more information about a specific new home.